does, it does very well. 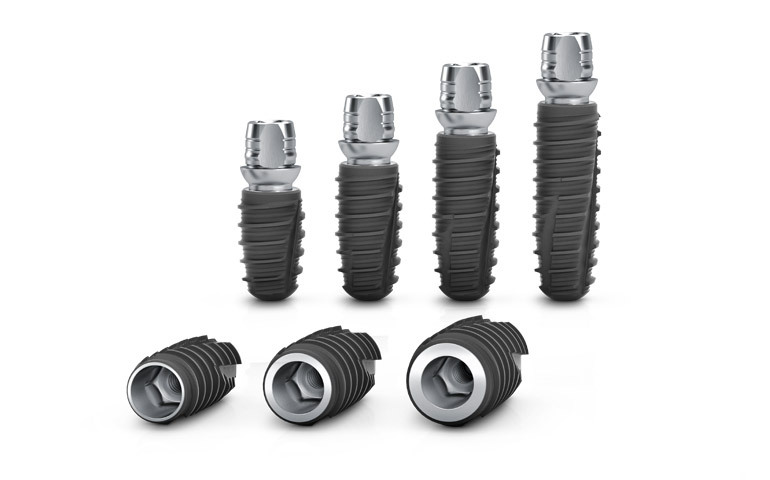 The iSy Implant system demonstrates its unique talents in numerous indications. Its intelligence allows the clinician to focus on what is most common in their everyday implant practice. 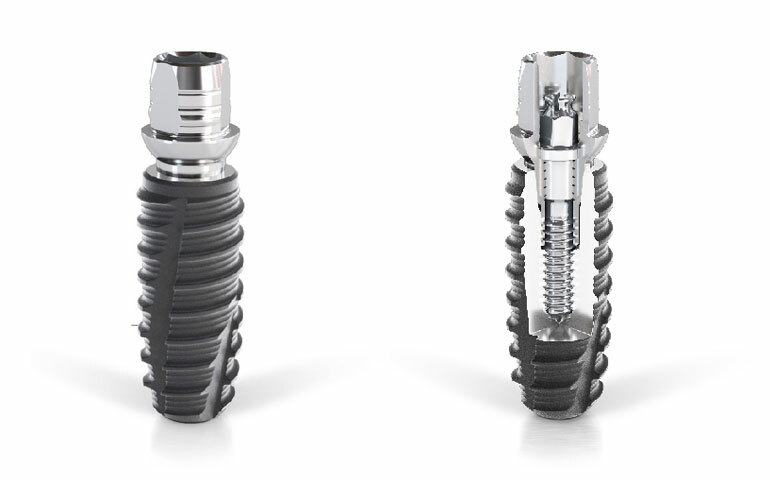 The characteristics and high quality of the iSy Implants are easy to see when put into practice. iSy is quality made by CAMLOG and the system components are manufactured in Germany. 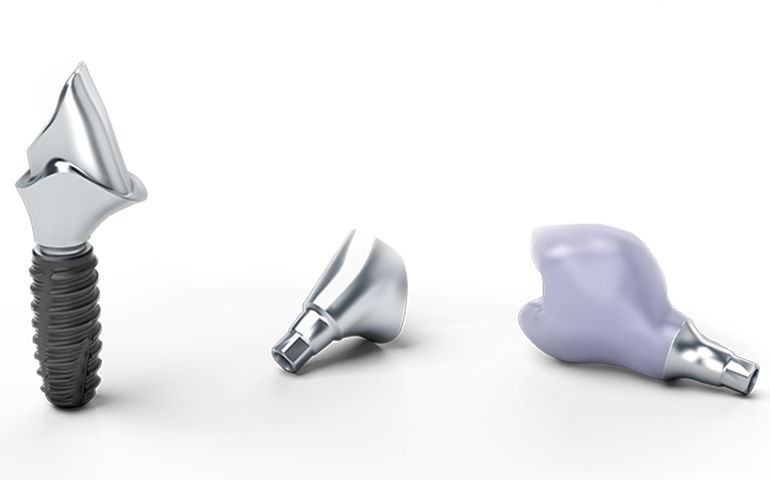 The iSy Implant system is connected by an interface to Sirona's computer-aided design system CEREC® and fabrication processes for oral and laboratory scans. This makes a customized CAD/CAM-fabricated prosthetic restoration very easy with iSy. 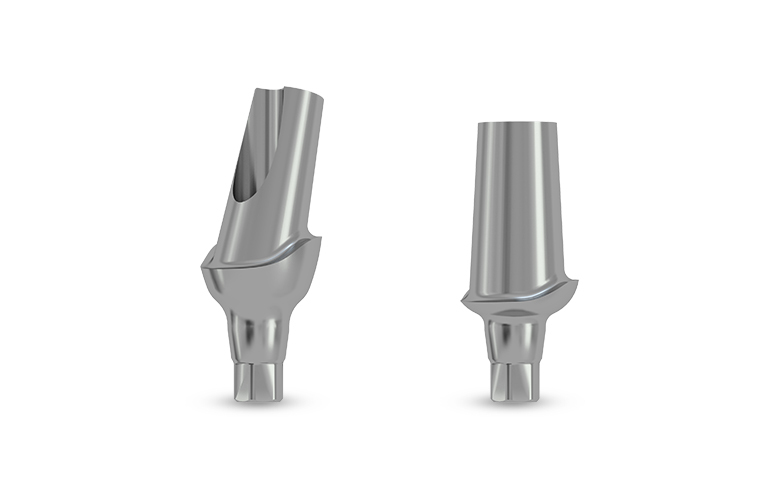 iSy Implants are available with the lenght of 9/11/13 mm and with 7.3 mm. 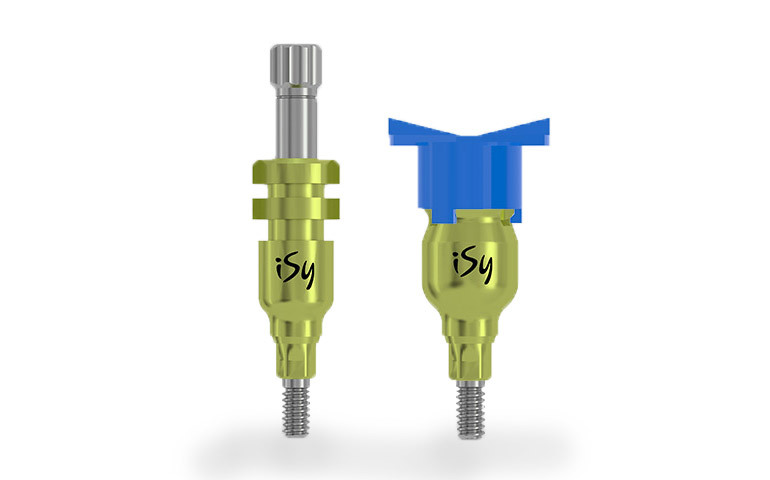 iSy Esthomic® abutments for restoration of esthetically demanding cases. Highly accurate impression posts, available in three diameters for open- and closed-tray impression-taking.